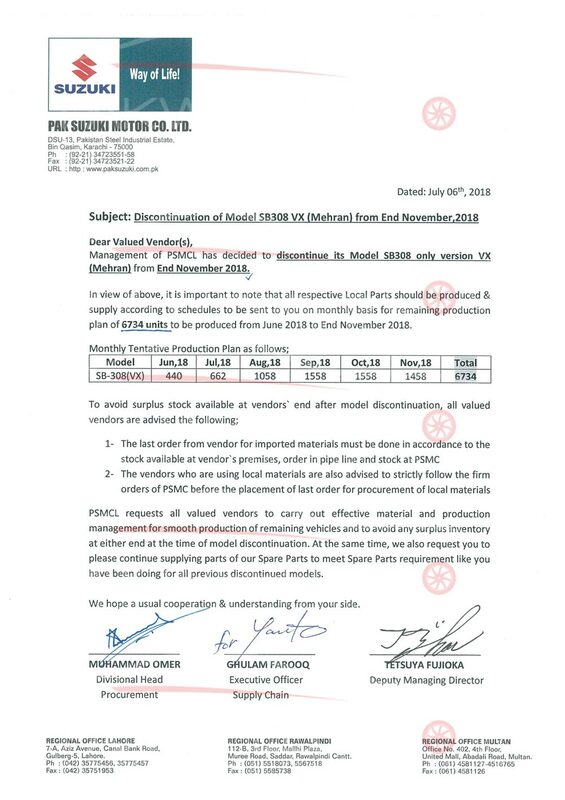 No More Suzuki Mehran VX From December 2018. There is sad news for the lovers of Suzuki Mehran the company has decided to discontinue the Mehran VX model from December 2018. 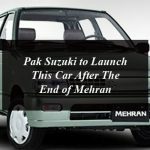 Suzuki Mehran is available since nearly 3 decades of production with zero innovation and now the company has decided to bring the end of its bestselling car. Earlier Pak-Suzuki has declared to launch just the limited Edition of Mehran in 2018 and now decided to discontinue the VX model from December 2018. In Pakistan the Mehran remains the most affordable car and people love to purchase it due to its performance and affordability. 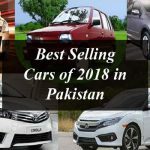 Recently a renowned auto website has conducted a survey and the result of the survey showed that the Mehran is the best car of 2018 in Pakistan. 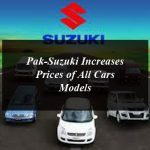 Now the company has decided to put an end of Suzuki Mehran VX and officially announced the deadline after which it will stop the manufacturing of the outdated hatchback. The Suzuki Mehran VX is the low end version with the slight change over the period of time. Pak-Suzuki has notified its vendors across the country regarding the end of VX from December 2018. The official notification is also posted here. On the other hand the company will continue to produce the Mehran VXR even in 2019. The VXR variant comes with an air-conditioner and other small improvements. The price of Mehran VX is Rs. 739,000 PKR whereas VXR is priced at Rs. 795,000 PKR. 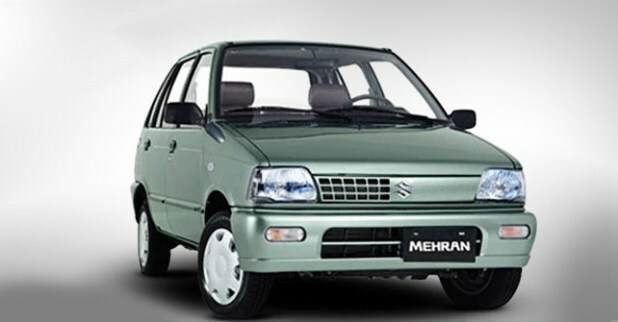 Suzuki Mehran arrived in the local market of Pakistan in 1989 priced at Rs. 90,000. It became among the top-selling cars in Pakistan with the introduction of second generation in 2012 with EFI engine and up till now the sedan has not got more improved features and technology. In 2017, Pak Suzuki had sold 42,985 units, making it the top-selling hatchback. 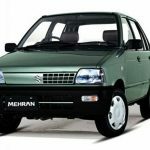 Pakistan is the only country where Mehran is still in production in 2018, it become end internationally back in the 90’s. Last year, the company had also discontented the production of the of CNG-Fitted Suzuki Mehran variants in Pakistan due to the low demand of for CNG vehicles. Pak-Suzuki had halted the booking of CNG-Fitted Suzuki Mehran variants in Pakistan from 10th July 2017. The company will keep on producing the Mehran VXR model in the country to cater the demand of Mheran lovers. Mehran VXR is measured at 129.9 inches in length with a width of 55.3 inches and height of 55.5 inches. It features the trapezium shaped headlights on the front end with the grille and several four-sided openings on one side. The close end of the vehicle includes standard black bumpers. There are faintly angular squared shaped back lights on the back end of the hatchback. The new model includes a 4-Stroke Cycle Engine with water cool technology. It makes the travelling smooth and pleasant experience with 130 km/h fastest ride as compared to its predecessors. The transition from zero to 60 km/hour just takes 13 seconds which is commendable for a small wagon with an average engine. It delivers 18 KM highway mileage and 16 KM city mileage with the 5 gears transmission, 4 for forward drive and 1 for reverse. The company has also introduced a new security system and installed the Immobilizer devices in new models of Mehran to prevent vehicle theft. The VXR variant of the Mehran is available nearly in 8 lacs in Pakistan.